Its not very hard to see that football is the most popular sport in the country, and is well respected and loved by Egyptians. 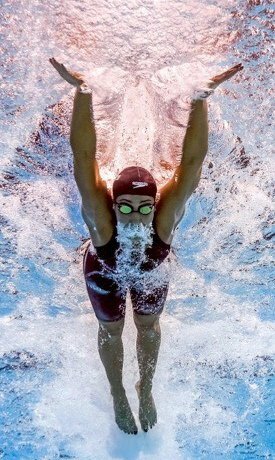 However, year after year, young athletes are breaking records in other sports world worldwide. From swimming to javelin throwing, there are so many Egyptian faces that need to be recognized as they have made Egypt and Egyptians proud. Each year we are seeing an increased number of Egyptians compete in competitions abroad, qualify for the Olympics and win medals! We take a look at those that forever changed the game, past, and present. Here are some of the many Egyptian athletes we need to recognize. 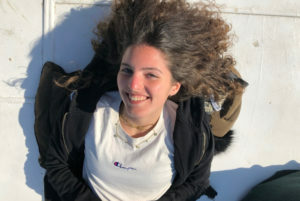 Known as Egypt’s “Golden Fish”, Farida Osman holds many records; among them is her most recent first ever medal for Egypt at the FINA World Championships. Osman also holds the African record and title in the 50 m butterfly. Osman has already competed at two Olympics. 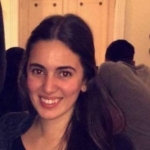 Nour El Sherbini is the youngest woman to win the Women’s World Championship in Squash. 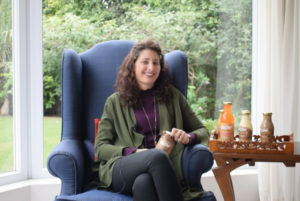 Sherbini has many titles and wins under her belt, the most impressive among them is the Women’s World Championship title that she earned April 2016 and retained again April 2017. 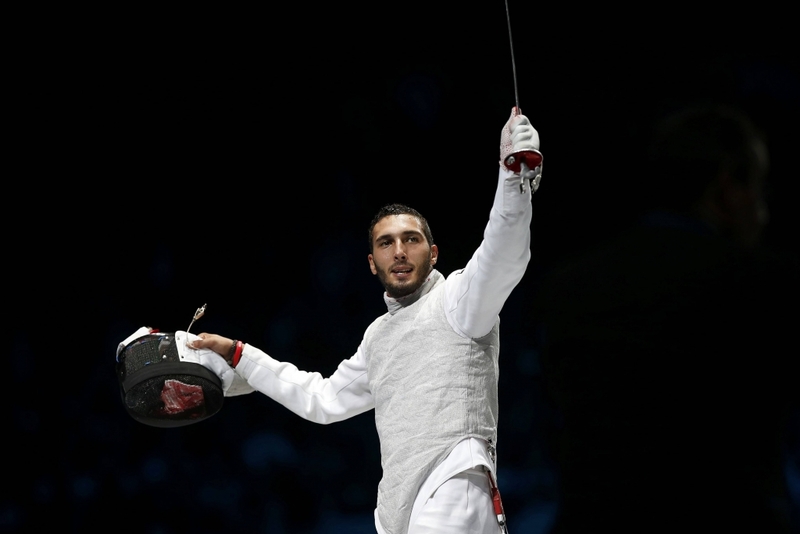 Alaaeldin Aboul Kasem, won a silver medal at the men’s individual foil competition in the 2012 London Olympics; making him the first Olympic fencing medal winner from an African nation. Kasem also competed at the 2016 Rio Olympics. 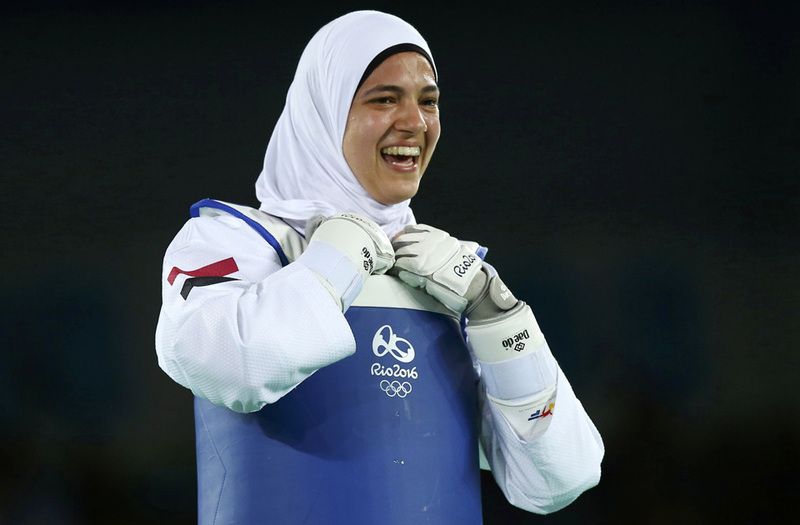 Hedaya Malak, Taekwondo practitioner, is the first Egyptian woman to win an Olympic medal in Taekwondo. 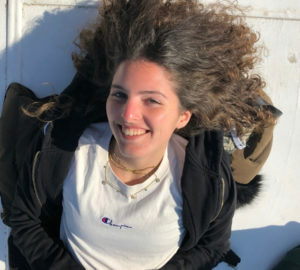 Malak participated in both the 2012 and the 2016 Olympics, winning a bronze medal in the 2016 Olympics. In the Taekwondo (F-57) Female World Wide ranking, Malak is ranked third. Ramy Ashour reached the world number one ranking in Squash in 2010. At the age of 22, Ashour was the youngest player to reach the ranking of number one in the world. 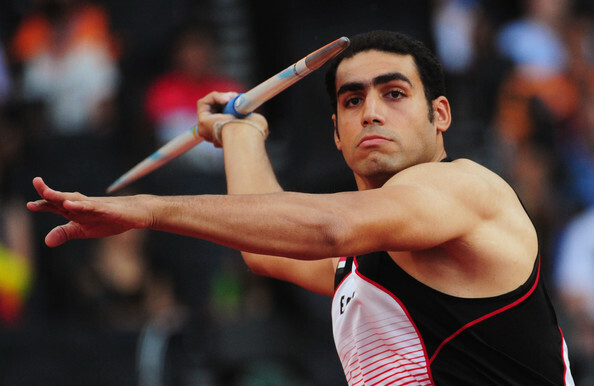 Ihab El-Sayed Abdelrahman currently holds the African record for Javelin throw. Abdelrahman is the first Egyptian to win a medal at the Athletics World Championship after he won the silver in the Beijing 2015 championship. 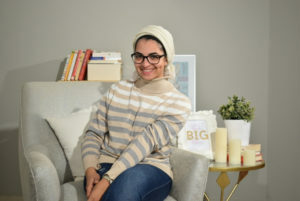 Sara Ahmed became the first woman from an Arab country to win an Olympic medal in weightlifting in the 2016 Rio Summer Olympics. 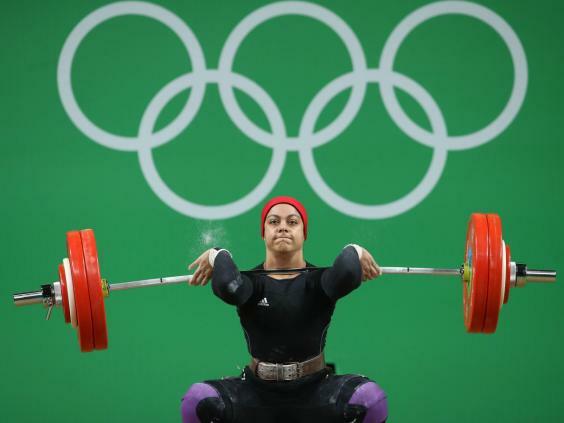 At 18 years old, Sara Ahmed was the first Egyptian woman to win an Olympic medal ever. 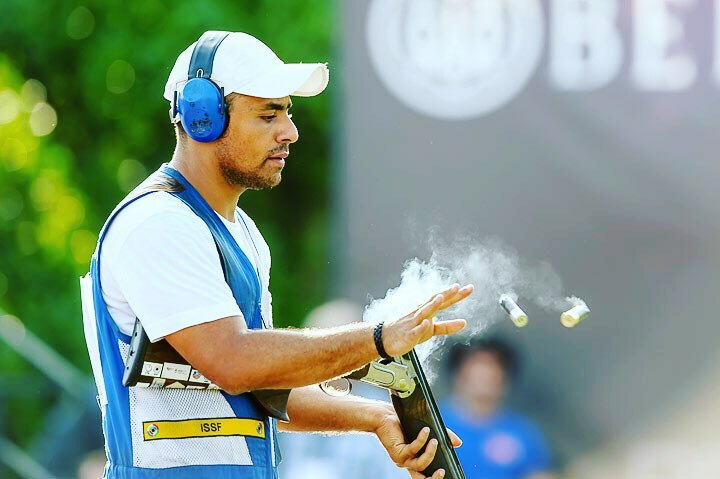 Azmy Mehelba was ranked number two in the world by the International Shooting Sport Federation. 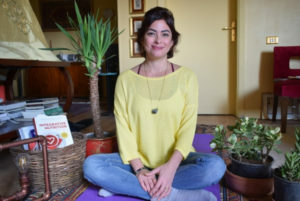 Mehelba participates in both the 2012 London Olympics and the 2016 Rio Olympic. 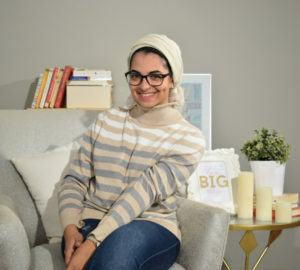 A true inspiration, Rahma Khaled did not let her Down Syndrom get in the way of her dedication and hard work. 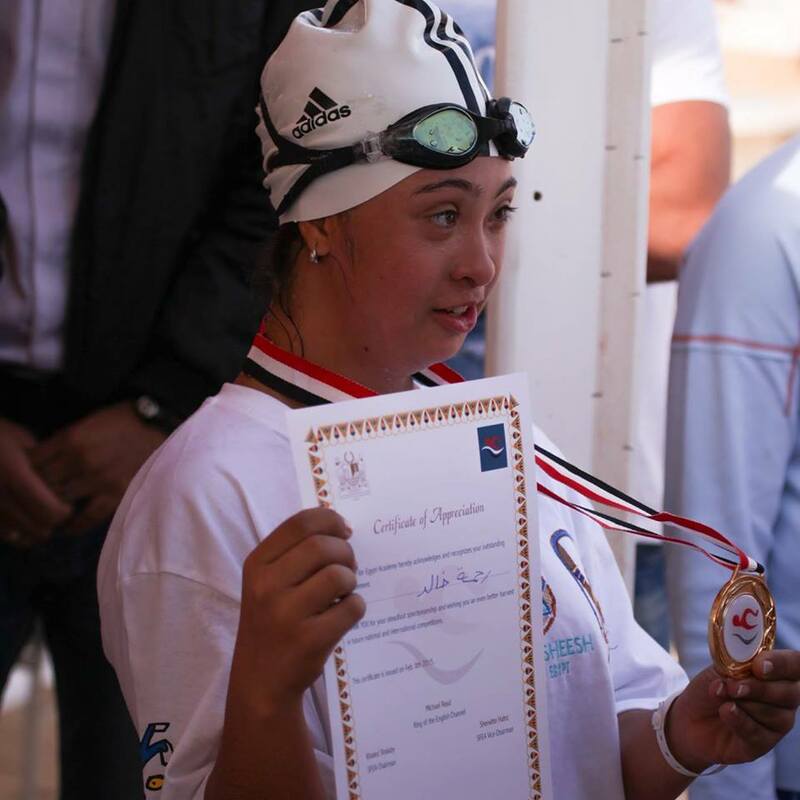 She entered the Special Olympics in Swimming and came out with a gold medal. 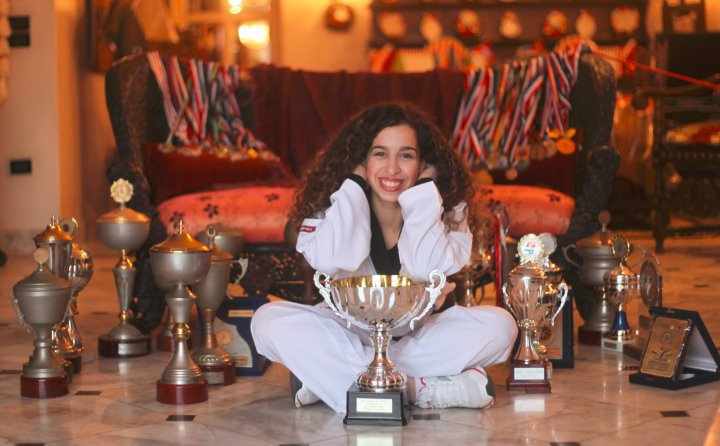 Caroline Maher was the First Arab, African woman to be inducted into the Taekwondo Hall of Fame in 2013, one of the most prestigious titles any athlete could be awarded.